Rebbetzin 2.0: Young Orthodox women break mold of 'rabbi’s wife' with co-equal role in OU-sponsored college campus initiative. Every Friday morning for a month, rebbetzin Ariel Pardo has been meeting with three female Jewish students at Brandeis University for deep conversations that wind their way from Jewish ritual to intimacy. Pardo and her husband, Rabbi David Pardo, are the Brandeis campus representatives of the Heshe and Harriet Seif Jewish Learning Initiative on Campus (JLIC), a program that places young, married Orthodox male and female educator couples on college campuses to foster and cultivate Orthodox Jewish life. 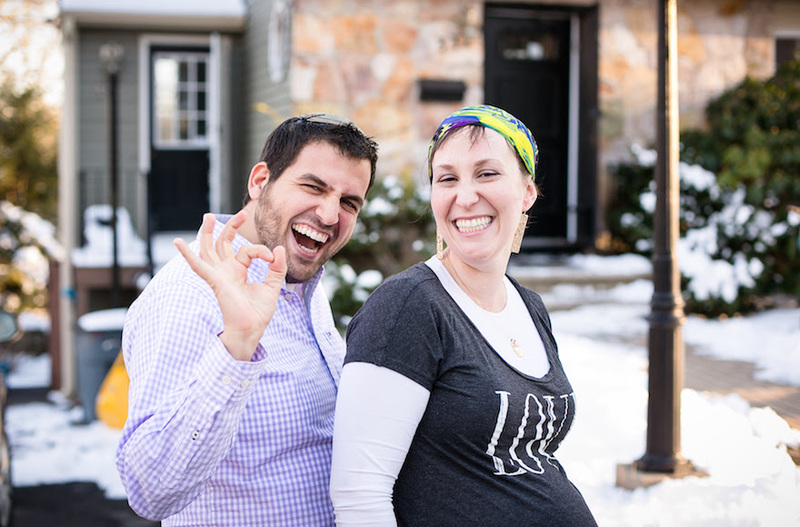 The couples host everything from one-on-one learning and group classes to Shabbat and holiday meals. A unique partnership between the Orthodox Union and the Jewish campus group Hillel, OU-JLIC currently has 60 educators on 22 campuses across North America. These modern Orthodox educators serve primarily Orthodox students, and the average educator couple serves for about four to five years. 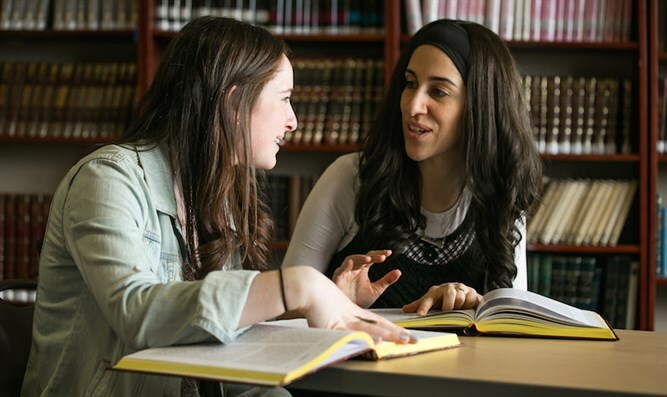 When OU-JLIC was launched in 2000, the OU envisioned a program that included female educators as professional counterparts of their rabbi husbands – not in some secondary role and not in a way that breaks with Orthodox tradition. The change is in the Torah knowledge these women bring to their role. Traditionally, "rebbetzin" was a title applied to any rabbi’s wife. It necessitated no special degree or training and delivered no monetary compensation, but that did not preclude that Torah education and many played significant roles in helping female congregants in need and in the social welfare projects of the congregation. Historian Shuly Rubin Schwartz, author of “The Rabbi’s Wife: The Rebbetzin in American Jewish Life,” says many rebbetzins of old, in fact, were extraordinarily well-educated and indispensable partners for their husbands. They often raised money, spearheaded charitable organizations, taught classes, hosted congregants for Shabbat and holidays, and even helped their husbands write sermons. But their stories, she claims, largely have been forgotten. “For most of history, women’s work was underappreciated, and the options for women’s work were limited, so even when women performed important work, it wasn’t acknowledged,” Schwartz claims. In recent years, OU-JLIC female Torah educators have begun breaking that mold, similar to Torah MiTzion Zionist Kollels that send young Israeli rabbinic couples and post-IDF hesder students to form study groups in Orthodox Synagogues in the Diaspora and which have always seen the rabbi's wife as the promoter of women's Torah involvement as well as social welfare. OU-JLIC female educators are expected to serve with their husbands as equal partners, and they bring to their jobs formal training and expertise. And unlike the rebbetzins of old, they are paid for their work on the same basis as the male educators. Pardo, 30, says she didn’t grow up wanting to marry a rabbi. “Once I started dating my husband, I realized I’d be a rebbetzin, and I became determined to redefine the role,” she said. Today, young Orthodox women, who are more learned than many Jewish women in the past, expect to be both compensated and recognized. The OU program does just that. 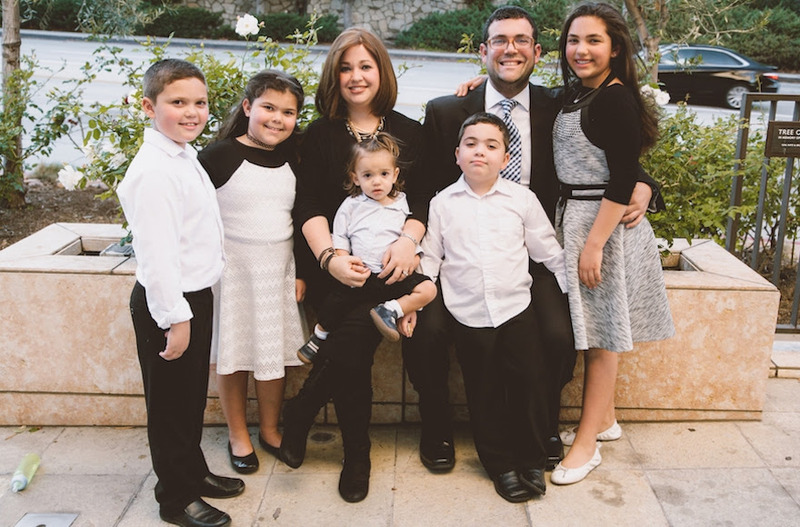 At UCLA, the Kaplans have been the campus OU-JLIC educators for 13 years – long enough to watch former students grow up, marry, start families and even become JLIC educators themselves. When they started at UCLA in 2004, they were given free reign and told to serve the community in a holistic way. They began running learning programs with students, including a jointly taught class on Jewish philosophy and law, and hosting large Shabbat meals. Thanks to Hillel, which either caters the meals or pays for them, Kaplan does not have to do much cooking. Like all OU-JLIC educators, the Kaplans started their tenure living on campus, but after five years they outgrew their space on fraternity row and moved to a house nearby. The couple is now expecting their sixth child. Aryeh Kaplan says he’s lucky to have Sharona working in partnership with him. The Kaplans also helped place three more OU-JLIC couples in Los Angeles who serve five area commuter colleges with large Jewish student populations. The Pardos both attended UCLA and were so inspired by the Kaplans, they decided to become OU-JLIC educators, too. Being representatives of Orthodox living on the liberal campus of Brandeis comes with its challenges, Ariel Pardo says. Black says the success of the JLIC educators has led to new leadership opportunities for Orthodox women: A growing number of Orthodox congregations are seeking to hire not just a rabbi but a rabbi along with his educator wife.